Subsidiary of 20th Century Fox active in the early 1990s distributed by Arista Records. Styles include hip hop, funk/soul, and indie rock. 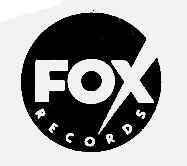 Closed down in 1995; succeeded by Fox Music.